Costa Rica is a very fun place, and it’s even better when you can have a great time and not spend any money on it, right? Here we give you some activities you can join at no cost. A night out in San José Downtown when most museums and art galleries are open to the public, you can take one of the electric shuttle from one to the next. It takes place every two months, and I suggest try to go during dry season because you could walk from one museum to another, they are quite near. During this night some artistic performances take place near the museums so you can enjoy a beautiful night downtown. Next edition of the Art City Tour will be on February 9th, so check the routes and enjoy! This activity is a very special organic farmer’s market taking place at Barrio Aranjuez on Saturday mornings and Ciudad Colón on Tuesday nights. You can have a wonderful coffee from “Taza Amarilla” it’s to die for. Any film lover would love this initiative by the Centro de Cine. They screen foreign films every Friday night free of admittance, and if you are lucky you’ll be in a forum afterwards discussing the art. Who doesn’t loooove to spend time running wild along with a dog? Territorio de Zaguates is a non profit organization dedicated to rescue stray dogs and give them proper care and food while they find a definite home. You can go to the programmed hikes through the property and spend the day with the furry little (and not so little too) dudes. Next programmed open day is on February 18th and then March 4th and 5th. They also get donations to function and take care of the puppies. I can’t wait to go and get some love. Looking for a fun way to train in open air? 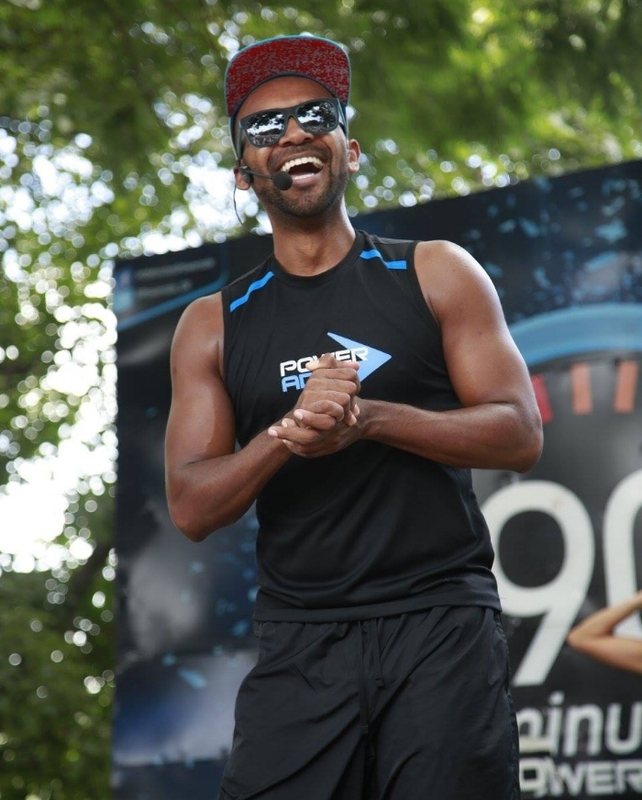 Some Sundays there is an aerobics class at the Sabana Park sponsored by Powerade. It lasts 90 minutes but you can join at any moment or leave whenever you feel exercised enough. Also if you like training through the Sabana Park, Powerade made a trail for those running lovers, you can run safe from cars on a path with milestones marked. 5 sunset spots to enjoy while in Costa Rica, and some tips to get nice pics of it.